We can help you write all the rules and regulations for your business! Company, or employee handbooks, are not just important for your employees. They are also a valuable tool to ensure your management team is leading your employees consistently, legally (federal, state and local), and in line with the values and mission of your company. We can help tailor a handbook from scratch to meet the needs of your company, or simply update an existing handbook, including proofreading, formatting and method of distribution. Other contents of company manual are safety and security, retirement package, orientation package, dismissals, complaints, organizational structures and so on. Do I need a new handbook? It reduces the ongoing task of managers and owners in educating employees or workers continuously as each employee has access to the manual without consulting the managers or owners. There are various tasks involved in writing detailed, concise and understandable handbook, so consulting experts that are knowledgeable in what is necessary when writing employee manual is highly recommended. EC3 has been established to assist various companies from different industries to write manuals that can take care of their employees’ questions and needs. Get a manual template that can be used as a guide in writing your own. The handbook template is going to show you various handbook examples that are being used by various other businesses. 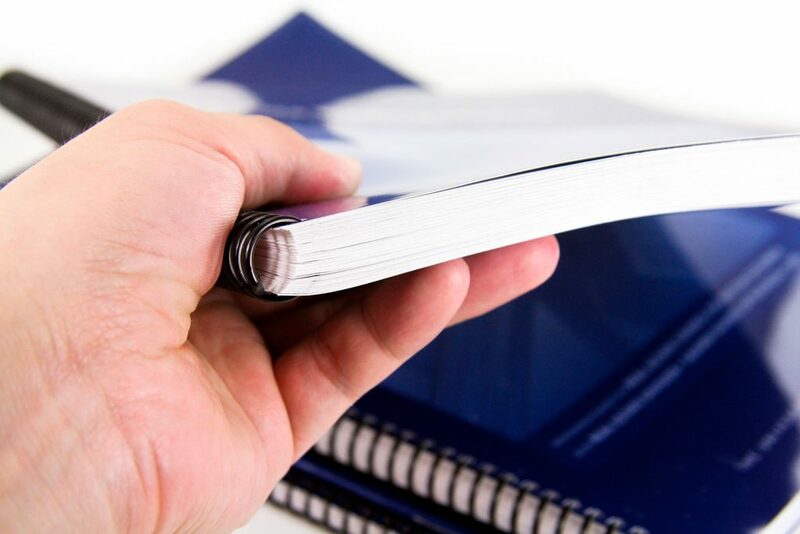 After going through the handbook samples, you should be able to decide how you plan to have your own handbook written.